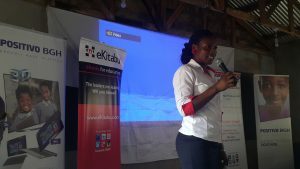 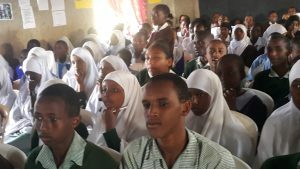 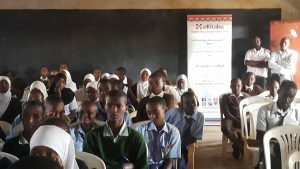 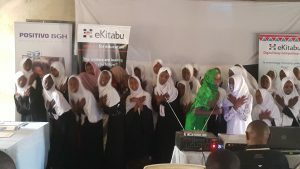 eKitabu team once again went to Isiolo County for a DEC Regional Kickoff at Little Angels Primary School. 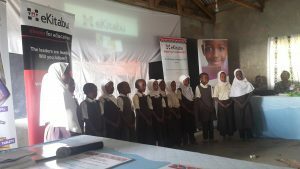 The school produced a winner in the 2015 DEC. 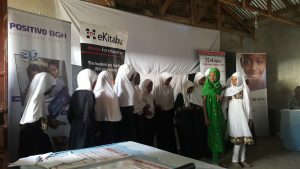 The Overall winner in the Primary English Category, ZamZam Suleiman, got a laptop and a Kshs 50,000 school fees voucher.